We have a variety of sizes of storage units, so no matter the size of your belongings, we can find a unit that will fit your needs. We even have temperature-controlled units for specialty items such as leather furniture, photographs, fine art or antiques. Call or stop by during our office hours. 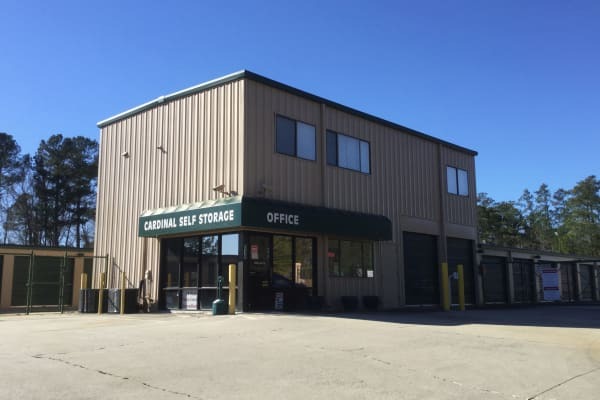 Cardinal Self Storage - South Durham’s friendly staff is always ready to answer your questions and help find the storage solution that’s right for you.